Explore the ministry opportunities for Adults at FBC Bullard. At FBC Bullard we have numerous groups for adults to join. On Sundays we have Sunday morning Life Groups. These groups are designed to study the Bible and have thought provoking discussion. We have various life groups for all walks of life. Check out the descriptions below of each Life Group we offer. Adult Young Couples - This class comes together each week to study God's Word and fellowship with each other. We encourage young couples to come visit our group to see how God is moving and challenging us. Belayers (50+) We are a senior adults class open to singles and couples. We are a caring, sharing, and supportive class. Come and join us for fun and fellowship. Adult 1 (Any adults) This Life Group class enjoys lots of discussion in a friendly atmosphere as we study through the books of the Bible verse by verse. We have a range of adults from new parents to grandparents and encourage you join us for great fellowship and great study of God's Word. Truth Seekers (Adults) This class studies the Bible to understand the truth of God's Word and how it applies to our lives. We have an open discussion each week where questions can be asked and prayer requests are taken. Join us for a fun time of fellowship and Bible study. Barnabas (Men's Class) This class consists of men of all ages. We have great fellowship and are taught by Glen Atchley. All men are welcome! Sisters (Women's Class) The Sister's life group is a bible class for women of all ages. We have a Godly group of women who love the Lord, love to fellowship, and love to study God's Word. So, if you're looking for a place to connect with some wonderful ladies, please come and visit our class. Re-discover the core Christian doctrines, as revealed in Scripture, that have united Christians for centuries. A Bible study for women that shows you how God is greater than every struggle you will ever face. Because of Christ, you can live stronger. The program that teaches you how to take control of your money. A three week series that goes through 2nd John, 3rd John, and Jude. The series will take place on May 8th, 15th , and 22nd. Registration for this class is below. 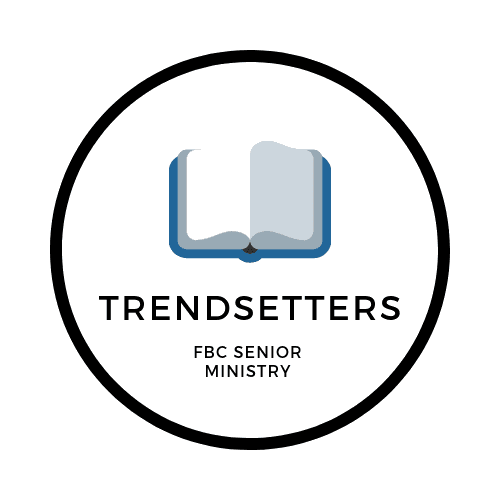 Join our senior ministry (50 years and above) for a different event every month. We meet on the first Tuesday of every month. Our next get together is on March 5th at 6:00pm. We will be having Bingo Night, so please bring a snack to share and come on out and have some fun!! 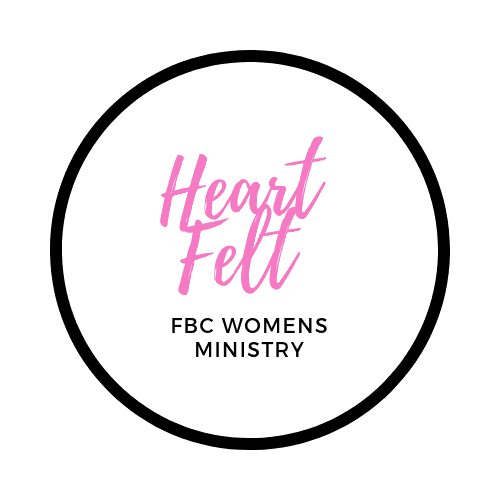 First Baptist Church of Bullard is happy to offer Heartfelt Ministries to Women of all ages. If you're interested in joining a group, learning more about what Heartfelt is, or if you have questions of any kind, contact Michelle Rodriguez at 903-570-2971 or you can contact the church directly at 903-894-8999. 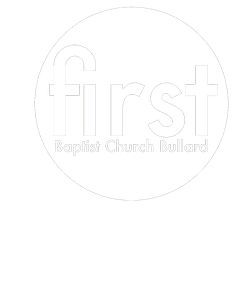 If you have further questions concerning adult ministry opportunities at FBC Bullard simply click the button below.